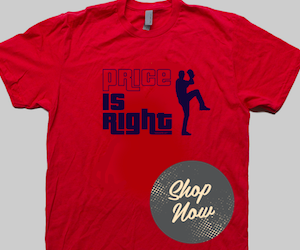 David Price delivered just what the Baseball Doctor ordered. On the heels of rough outings by Rick Porcello and Nathan Eovaldi, Price (pictured) tossed six shutout innings and struck out a season-high ten batters as the Red Sox shutout the Orioles 5-0 Saturday afternoon at Camden Yards in the first game of a day-night doubleheader. 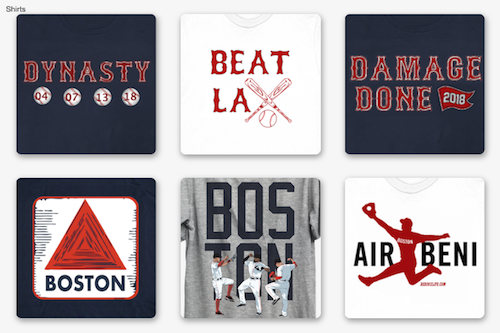 Boston took a 3-0 lead in the top of the fifth inning on a pair of home runs - a solo blast by Eduardo Nunez, and a two-run blast by Jackie Bradley Jr. who added a solo home run in the ninth. Xander Bogaerts had three hits to lead the Red Sox including his 33rd double of the year. 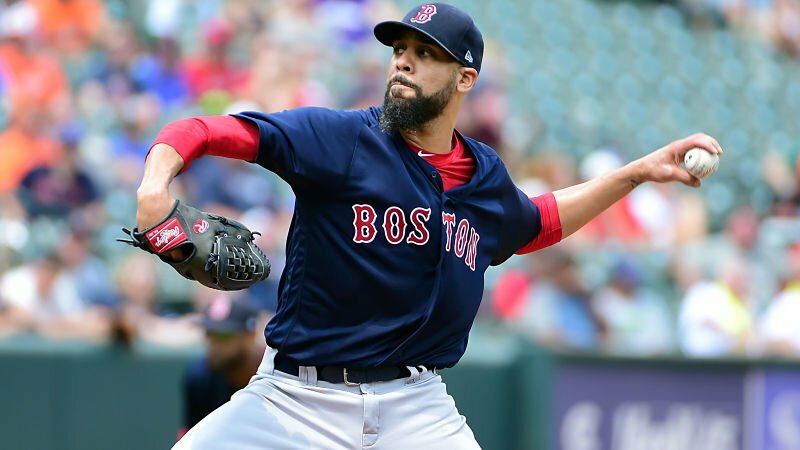 Because Price was able to give manager Alex Cora some depth in game one, Hector Velazquez was not used out of the bullpen and will start the second game later this evening.